That fee request ended up being $52,000. 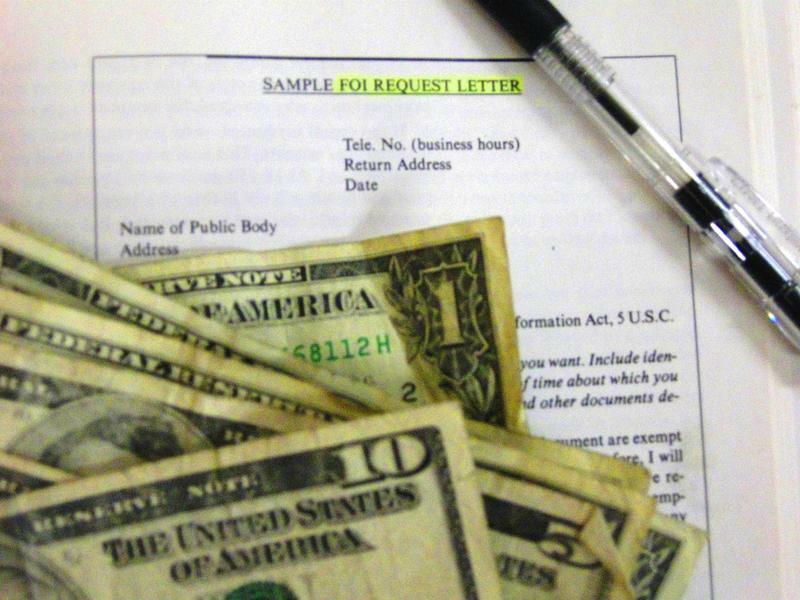 The department attempted to redact the “fee approach” line and others in the email and corresponding documents, but the words were visible through the black marker ink used for the redactions. Progress Michigan released the documents to reporters on Thursday. “We’ve often said – even when this happened we said we believe these charges are to deter us from getting this information. And certainly now we believe we have proof that the AG’s office is encouraging that behavior,” said Progress Michigan Director Lonnie Scott. Scott says the Michigan Department of Education and the Education Achievement Authority provided the requested information free of charge. The information request was for “all communications with Paul Pastorek,” Gov. Rick Snyder’s education advisor at the time. 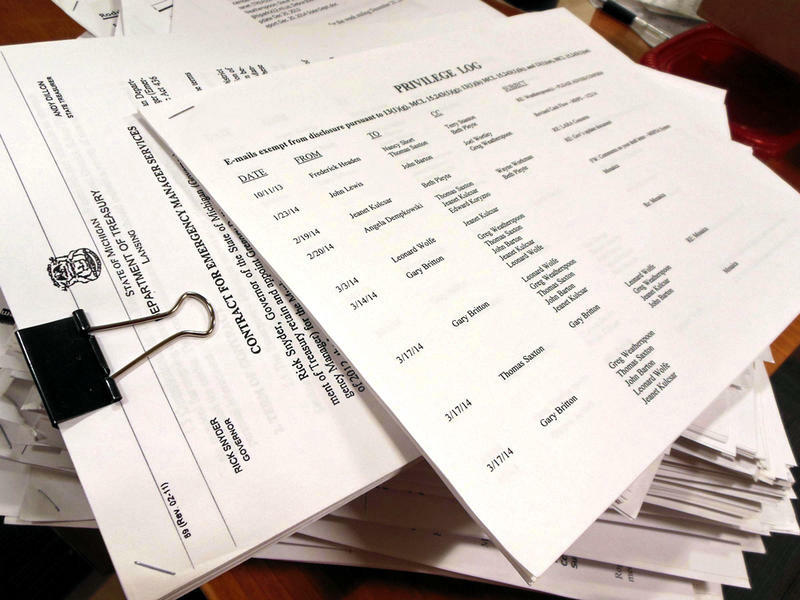 Progress Michigan is calling for a complete overhaul of Michigan’s Freedom of Information Act to prevent exorbitant fees and what it sees as inappropriate redactions.